The term healthy gets thrown a lot around these days and everyone has a different understanding of what healthy. When it comes to food and nutrition, as a Registered Dietitian, healthy means well-balanced meals and that most foods are acceptable in moderation. So to compare two foods, like honey versus jelly, one needs to look at them wholly. Honey is often referred to as nature's sweetener but it is also an excellent fuel source, has antioxidant properties, is used in some medicinal products and can replace cough syrup. It is also often a component of skin care products and used in wound care. In an article in the British Medical Journal, Esophagus: Heartburn and Honey, the authors identify another benefit of honey and that is to help prevent acid reflux. The use of honey as medicine can be traced back to the ancient Egyptians and modern research confirms a lot of the benefits. It is important to note that raw honey has more benefits than most processed honeys found in stores today as the heat processing of store bought honey may destroy any antibacterial property raw honey possess. Jelly, jams, and preserves are often used interchangeably but the difference is important to note. Jelly is made from fruit juice and sugar while jams are created from crushed or ground fruit and preserves are made from whole fruit. Fruits are an excellent source of many important nutrients like potassium, fiber, and many vitamins including Vitamin C. Fruit juices on the other hand provide concentrated sugar and less vitamins and very little fiber. The main concern with jellies, jams, and preserves though, is that they do not always retain the natural benefits fruits have and have added sugar. Homemade jams and preserves may be a better choice as they contain a higher fruit value with less added sugar and no chemical preservatives. According to the U.S. Department of Agriculture's Food-A-Pedia a tablespoon of honey has 64 calories, while a tablespoon of jelly (average of all flavors) has 51 calories. Neither have any fat or protein. Honey has 17 grams of carbohydrate while jelly has 13 grams; both are very comparable in this respect. 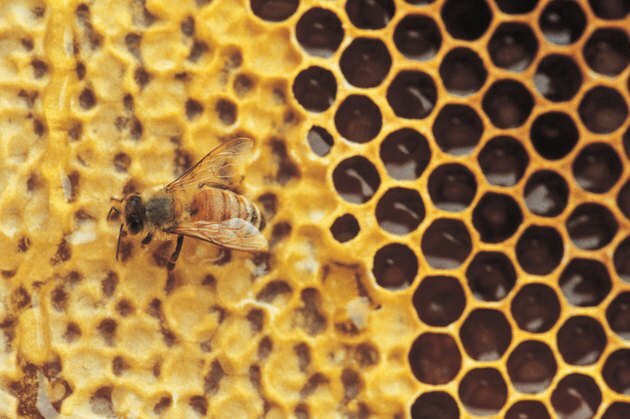 Calcium, potassium, and phosphorus are the same in both honey and jelly. Honey has only slightly less sodium but the difference is negligible. In terms of vitamins neither honey nor jelly are a significant source of any vitamin. After reviewing the different criteria, it is difficult to identify a clear, better choice. 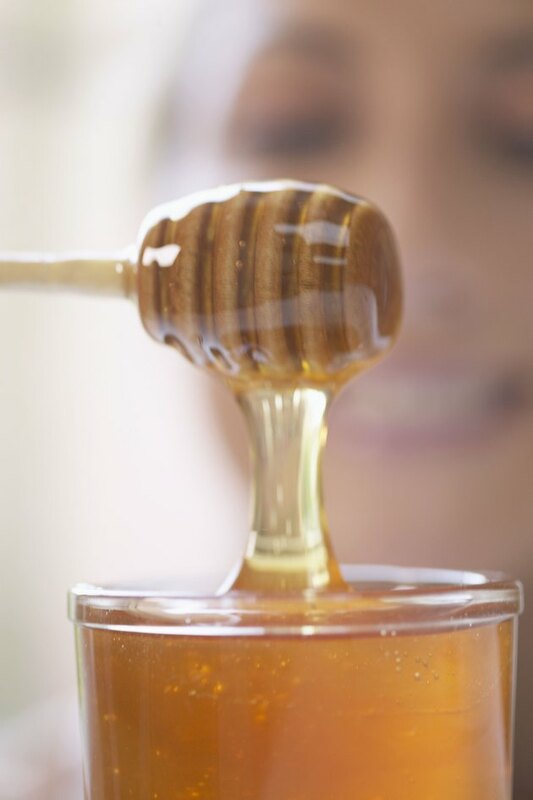 Natural and raw honey has many benefits beyond basic nutrition and therefore may be a more wholesome choice. But homemade jams and preserves are not a bad choice either as they do contain nutritional value beyond calories. In the end of the day, moderation is key and neither is a better choice – it just depends on what you're looking for.